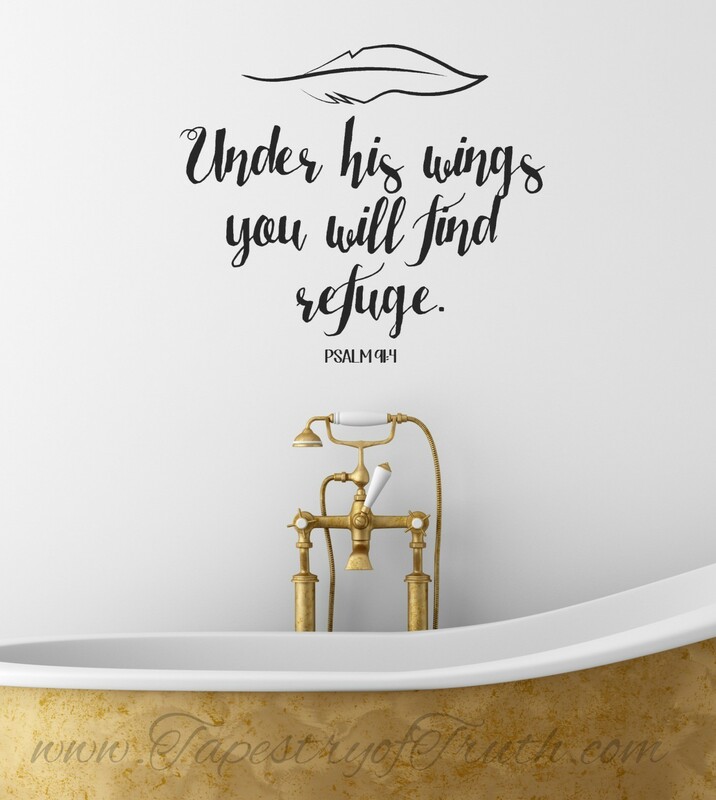 Under his wings you will find refuge. 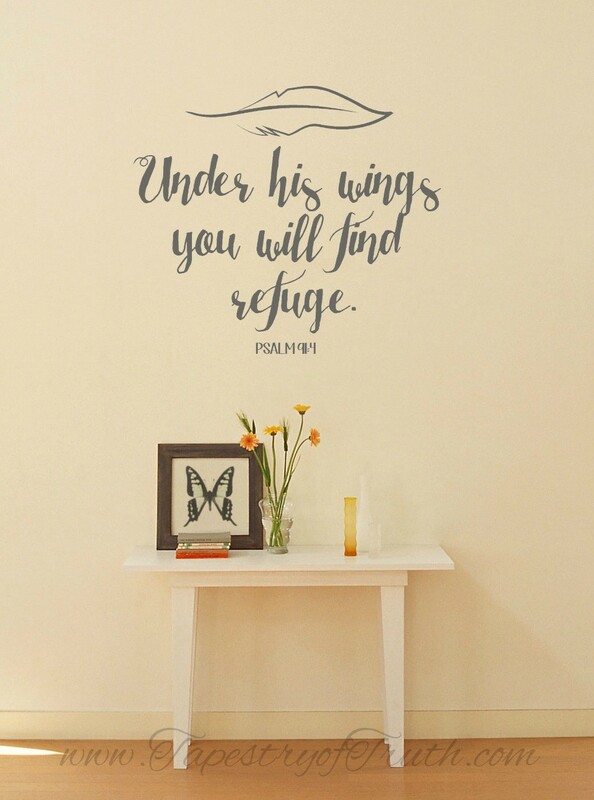 Psalm 91:4 wall decal. 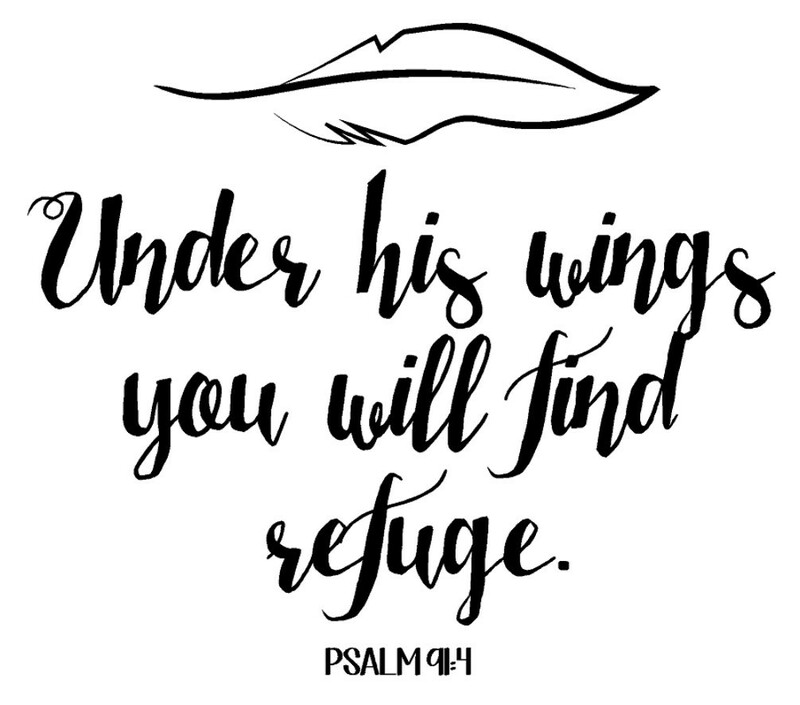 One of my very favorite verses!